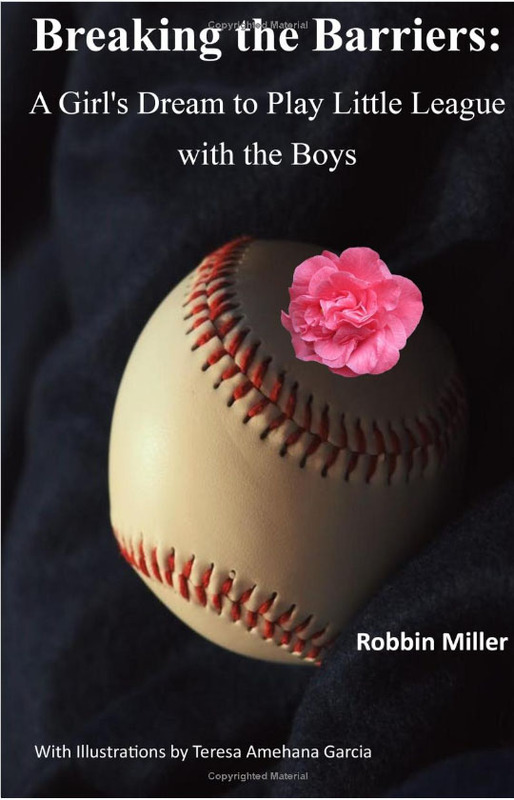 I just finished reading Breaking the Barriers: A Girl’s Dream to Play Little League with the Boys – and I loved it! First off, your descriptions were amazing – I could imagine myself sitting in the grass in 1974, watching a Little League game with excitement; I had no problem standing in your shoes facing Mr. Mugno, speaking my opinion with confidence. Your words formed a story, a time machine that brought me back to the 1970s so many years ago. The illustrations helped even more, saturating the colors your sentences brought into mind. Reading your book was a fun adventure that kept me hooked from the first page to the last. As a young female who loves to try new things, your message really stood out to me. Gender inequality is all too real today, and it certainly wasn’t better back then. While I may not have faced such a situation like you had, I understand what it’s like to deal with something like this. Why should being male allow more opportunities than being female? Breaking the Barriers is a call to women, young and old, that gender should not be an obstacle in our lives. In Breaking the Barriers, you have given a wonderful and inspiring story with a message loud and clear. Thank you for sharing your experiences and giving us hope. Thank you Laura for writing a beautiful review of my chapter kids for children. I am glad that you learned what life was like for girls during the 1970’s as gender inequality was so real in the little league world. You’re welcome. Your book was very educational and I enjoyed reading it from the first page to the last!